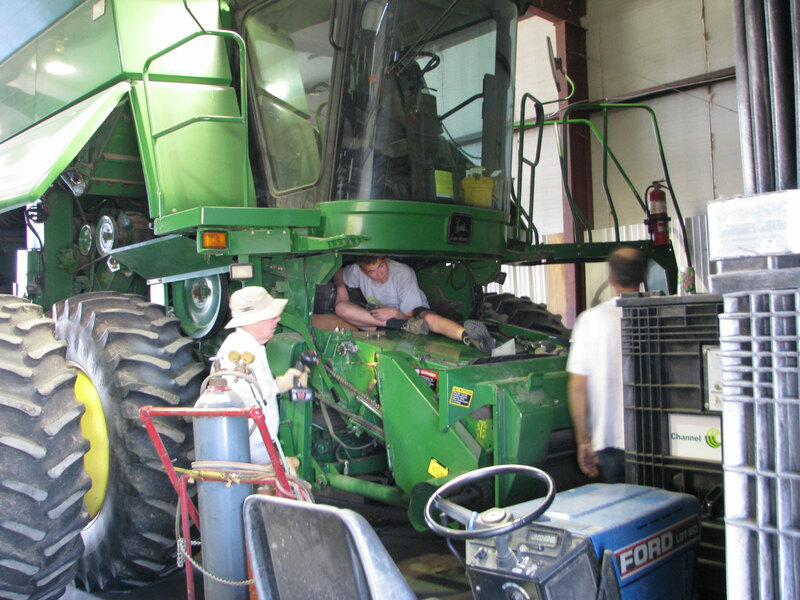 Preparing our John Deere 9750 combine for wheat harvest. graduation. 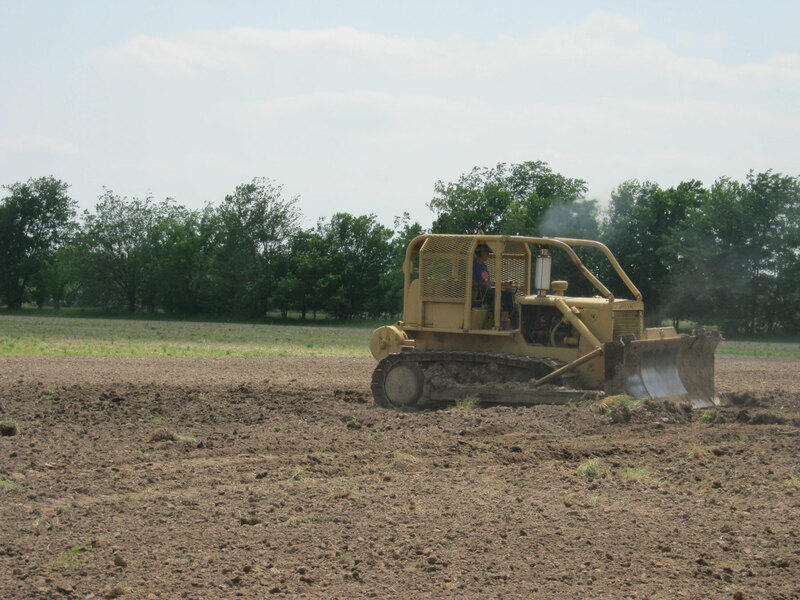 Monday we planted a field west of our house to milo. 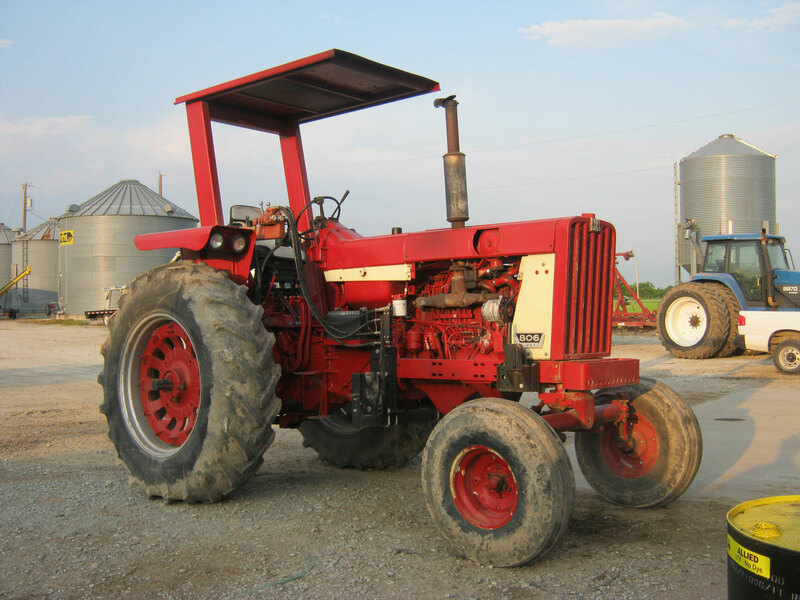 Afterward, my dad moved on to try and get our 9750 combine ready for wheat harvest. My grandparents also came on Monday for my graduation. Tuesday we put the cover plates back on our 9750 combine with the help of some neighbors and myself before I went on school. After school, I came home to find them trying to put a new tube on the unloading auger – last year during wheat harvest my dad forgot to put it back and hit a highline pole, OOPS. 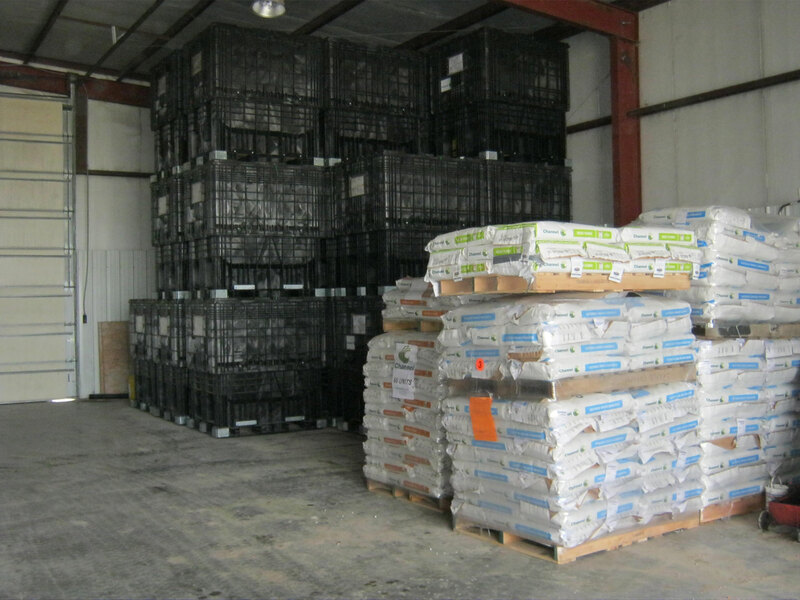 Some of the seed we have in storage for customers. feeder. 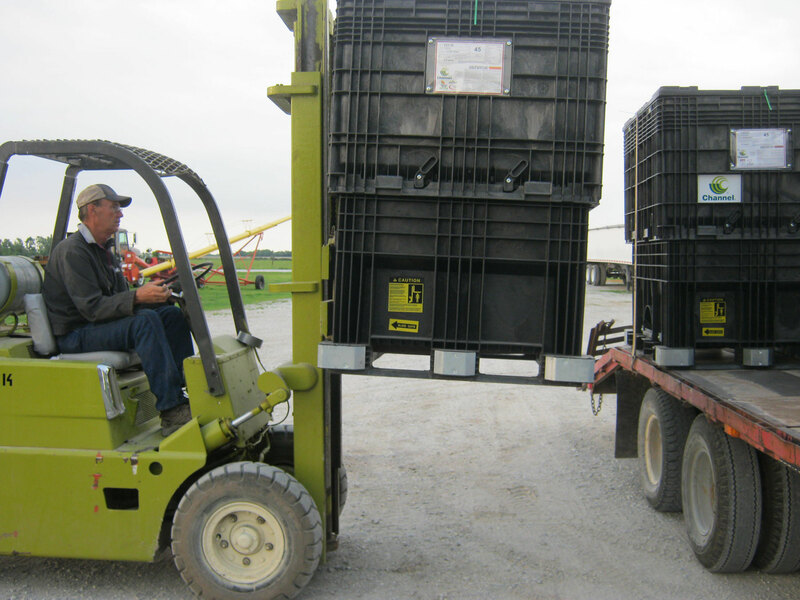 Then after lunch, my dad and I sorted seed into rows by customer in our shop so that when harvest starts and we are in the field, my mom and sister can load our customers and bring us seed. 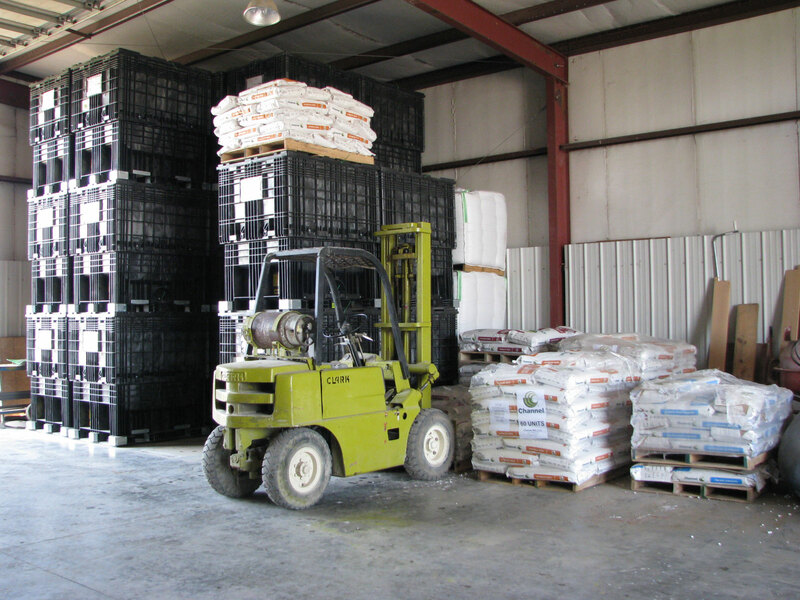 With Thursday came delivering seed to a customer to make room for more seed that was expected to come in Friday. My sister and I had a school fun day where we play different games such as flag football, softball, and basketball against each class at our high school. Then I attended my senior award ceremony where I was awarded the Ottawa County Farm Bureau scholarship and a YF&R state scholarship. 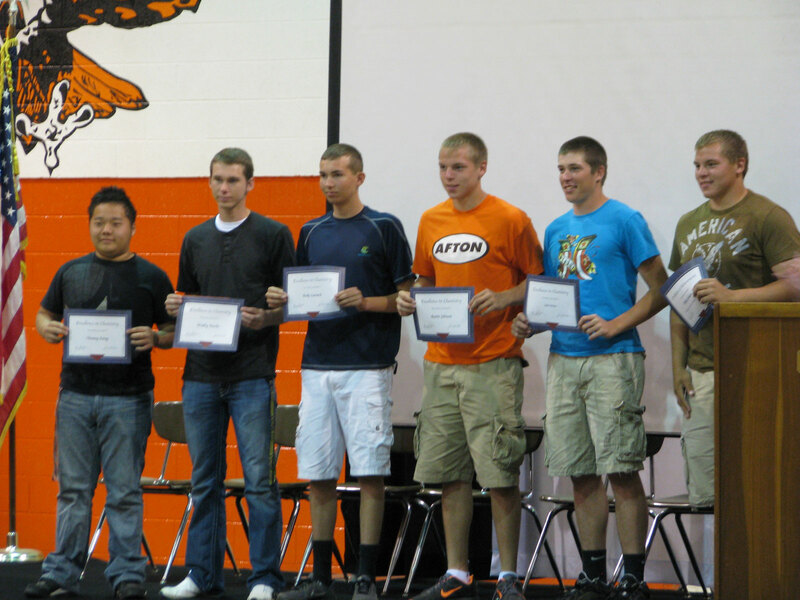 My senior awards assembly at Afton High School. 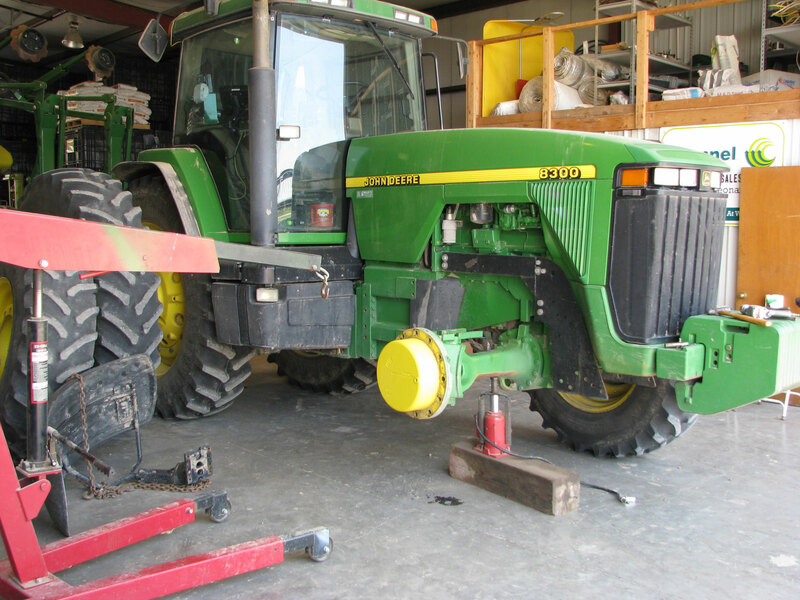 Making a few repairs to our planting tractor. school graduation and valedictorian speech, which was a success. Finally on Saturday I picked up the rest of our first cutting of hay. Also, we tried cutting some barley and wheat, but found we are about a week away from getting serious about cutting either one. 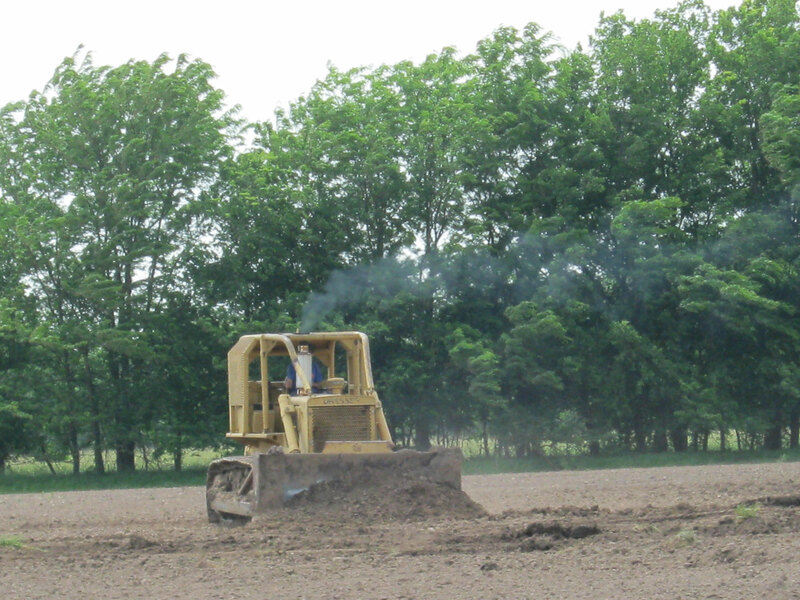 While cutting enough to get a sample, we saw signs of what might be a successful crop. 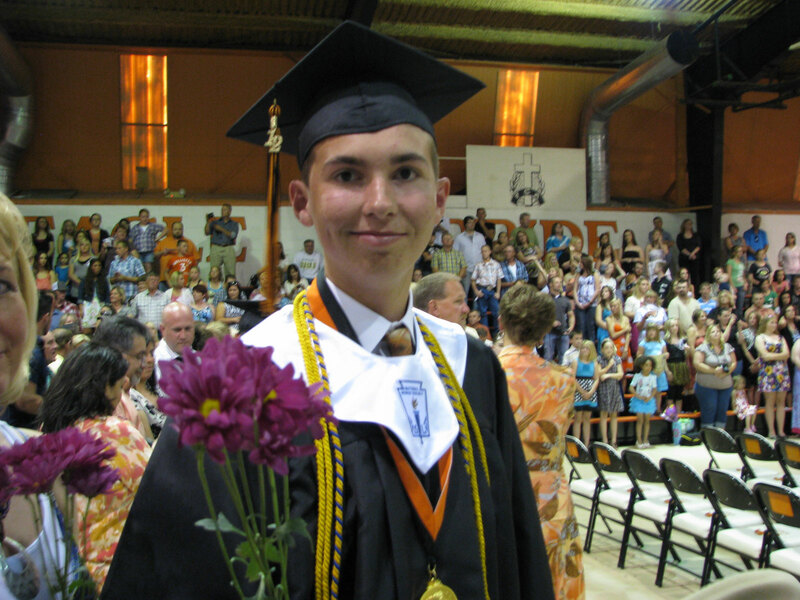 I’m now a high school graduate, college bound!